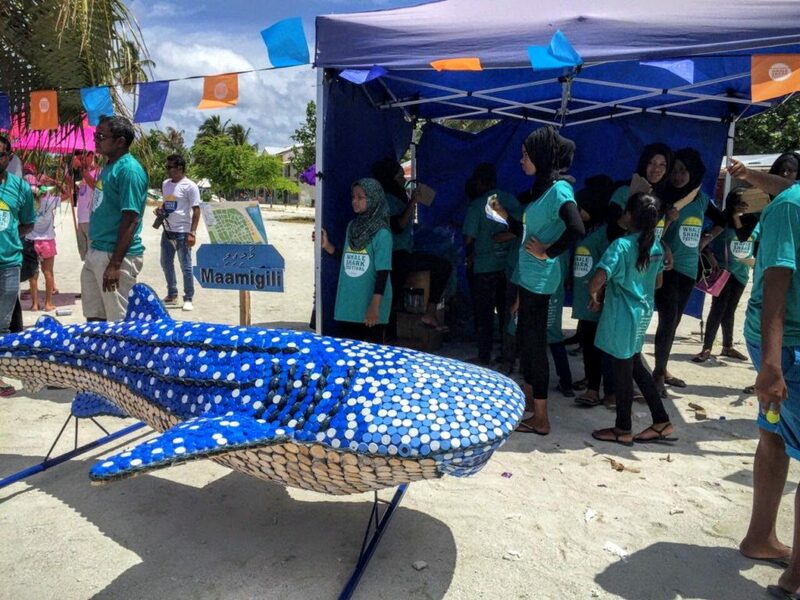 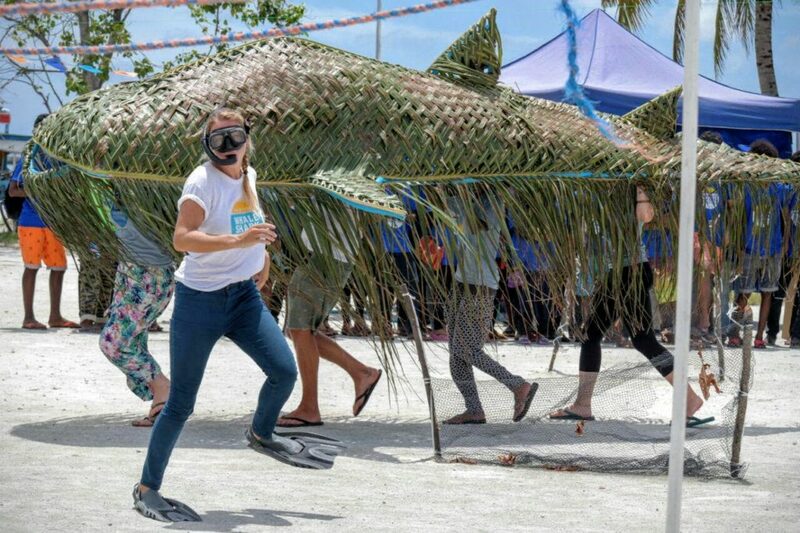 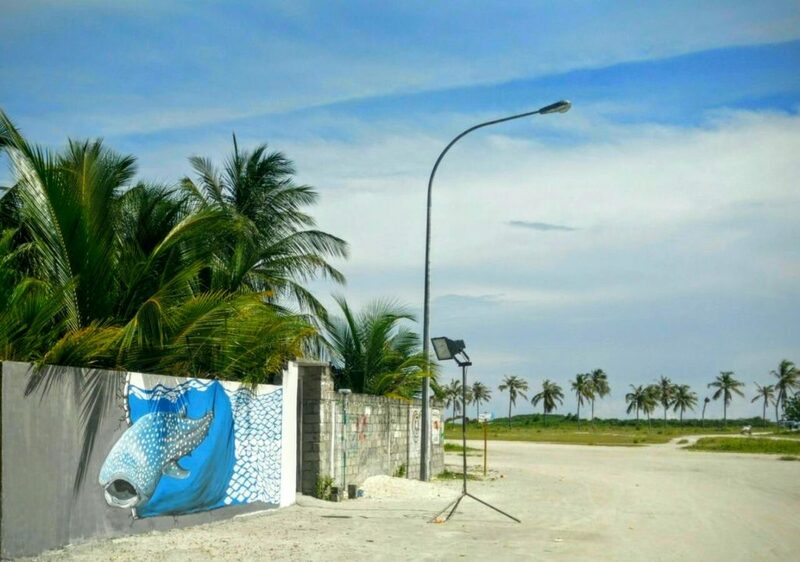 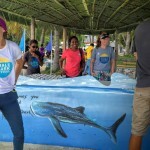 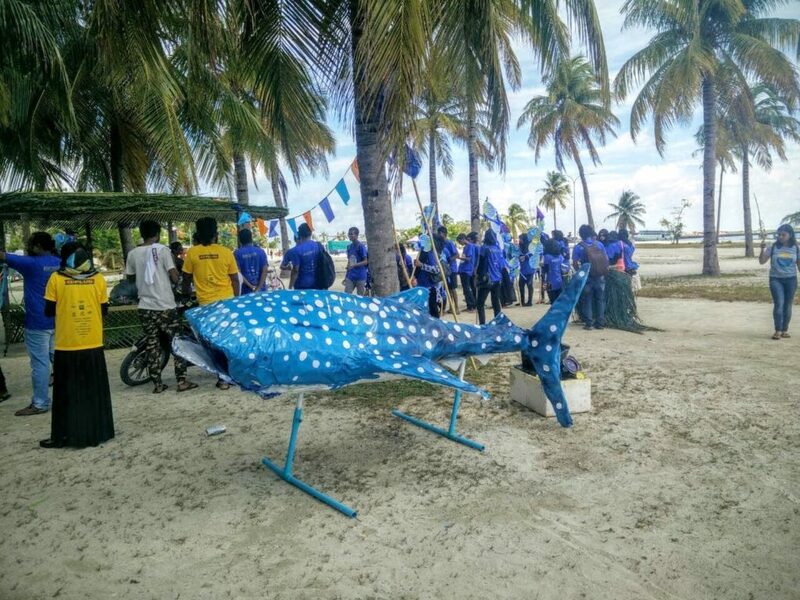 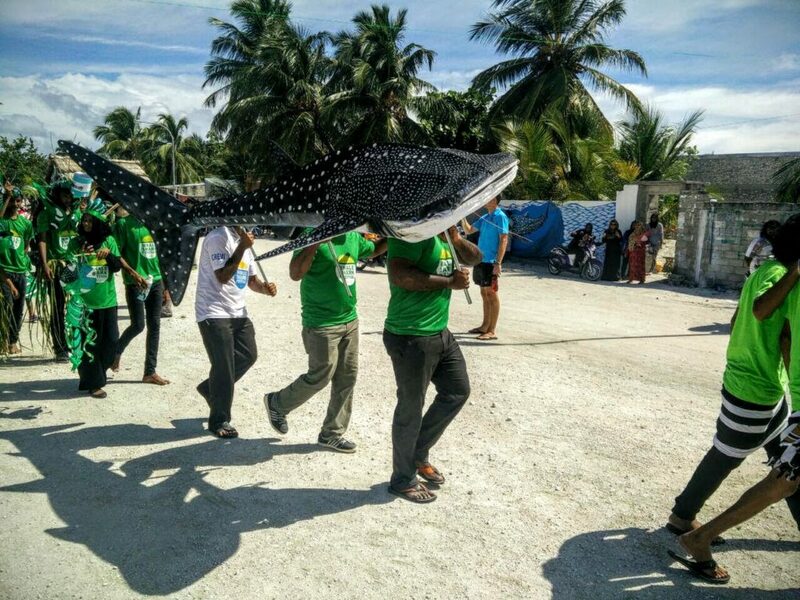 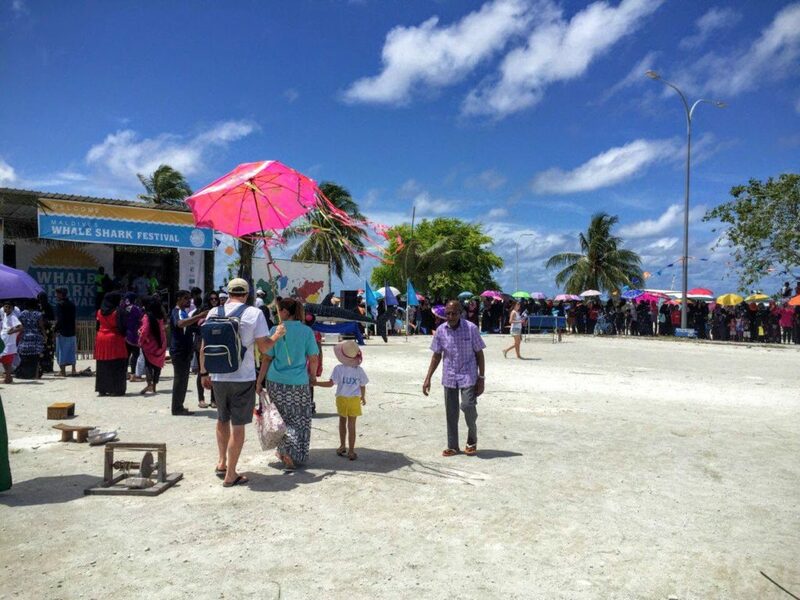 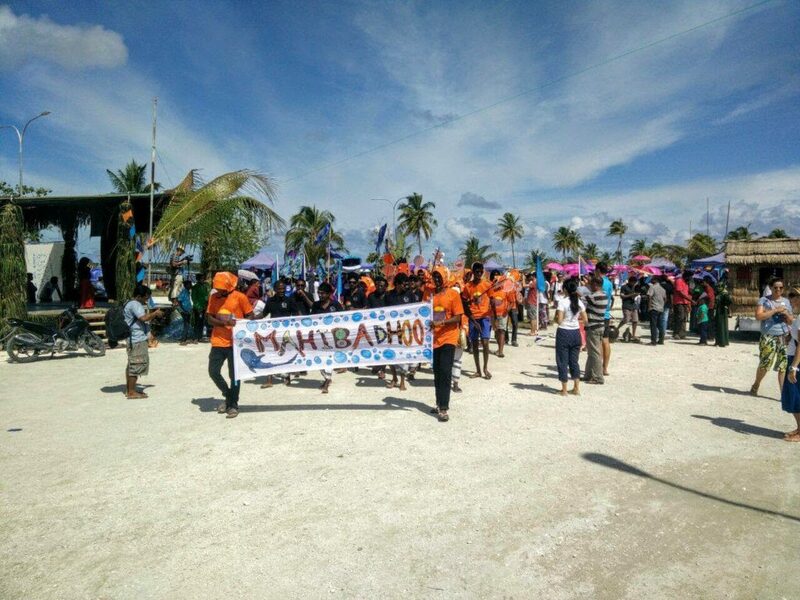 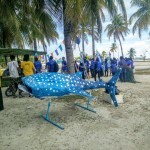 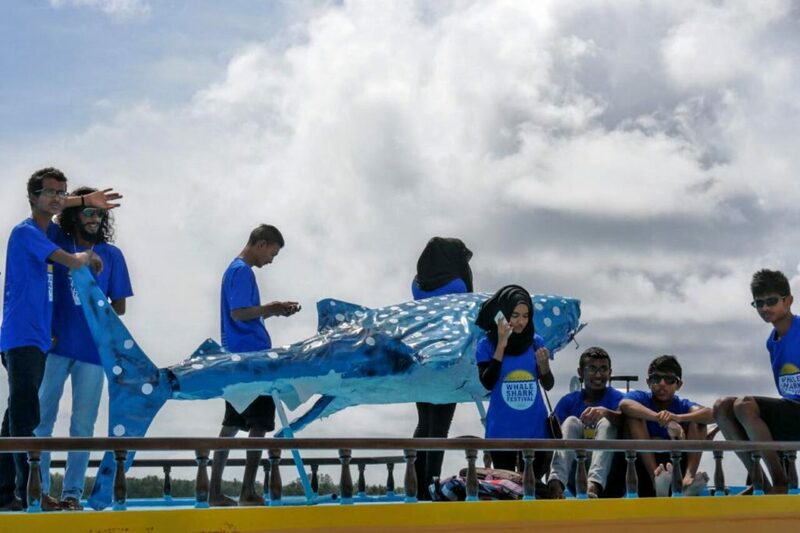 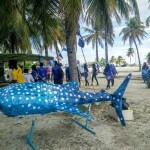 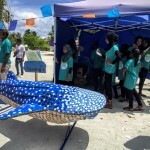 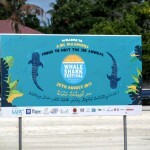 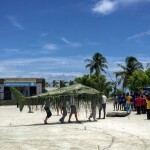 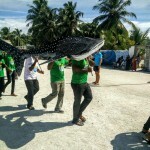 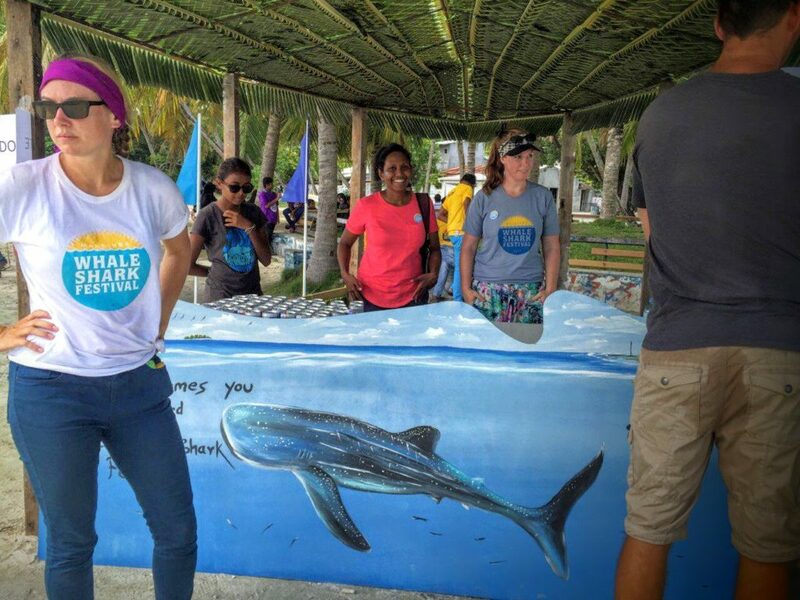 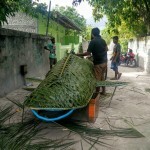 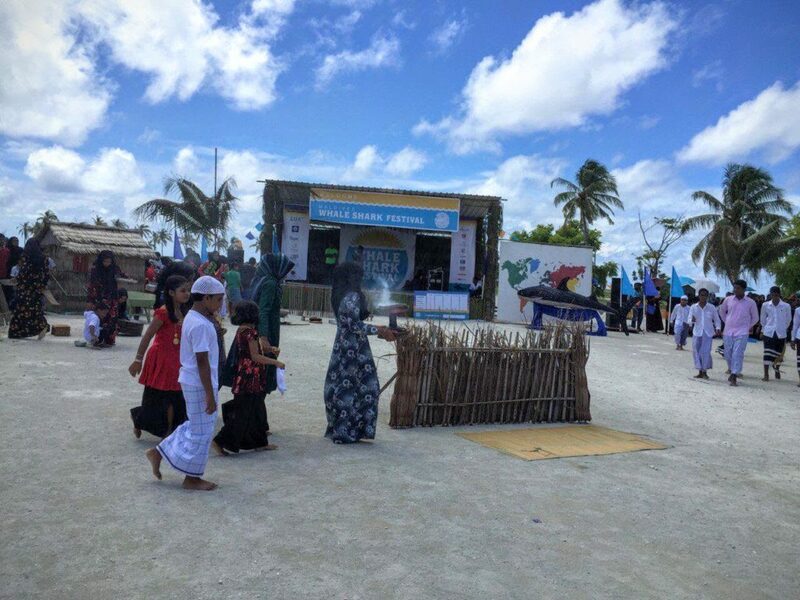 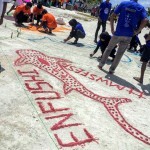 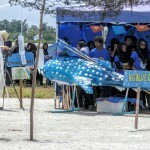 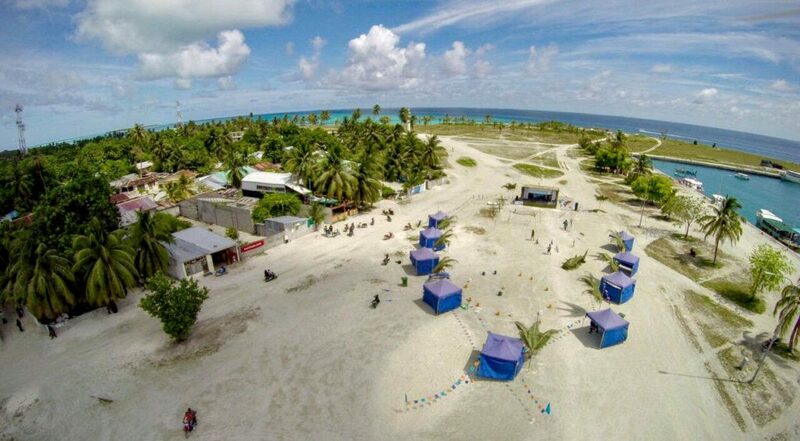 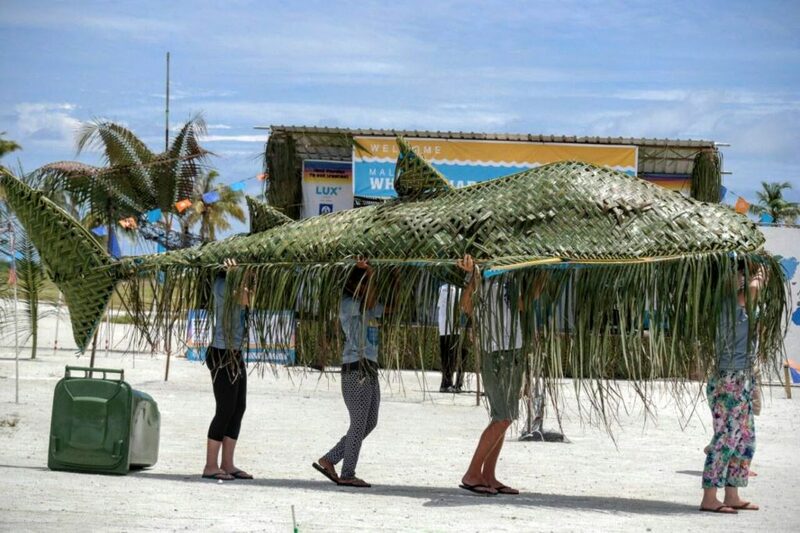 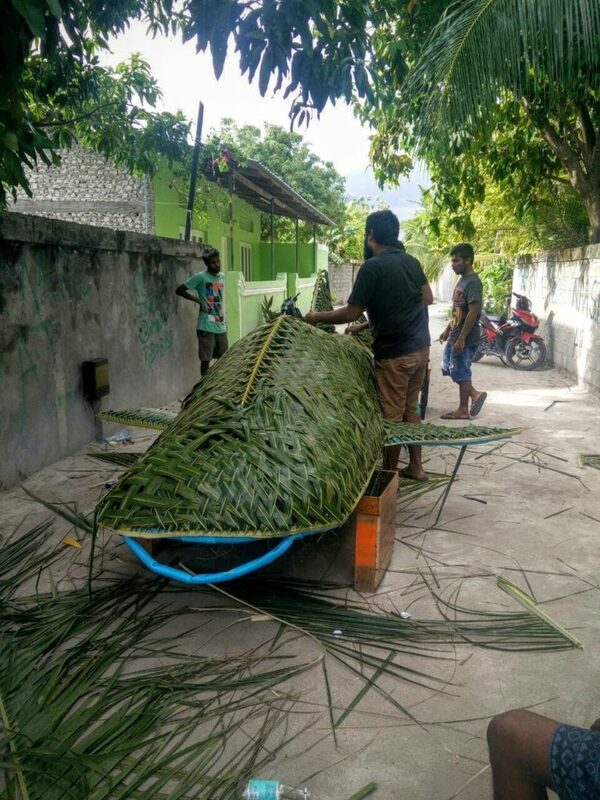 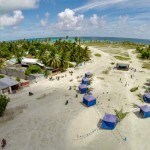 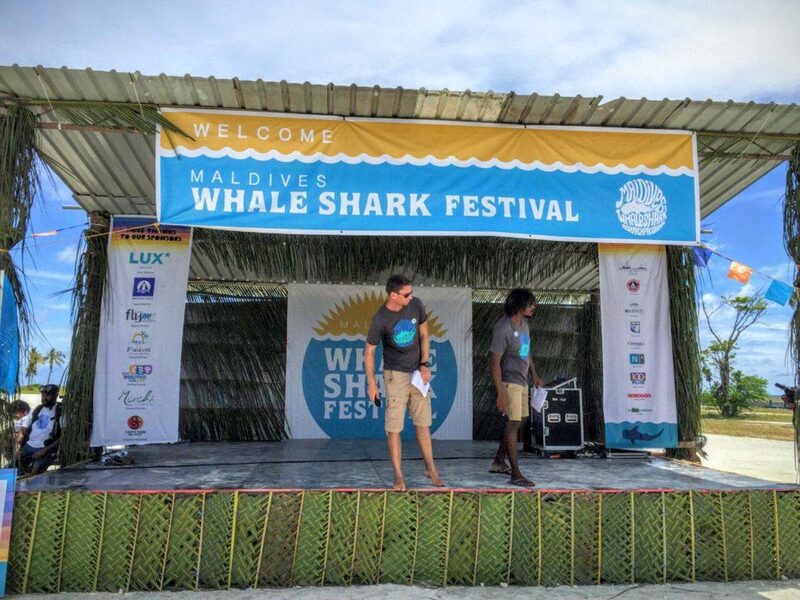 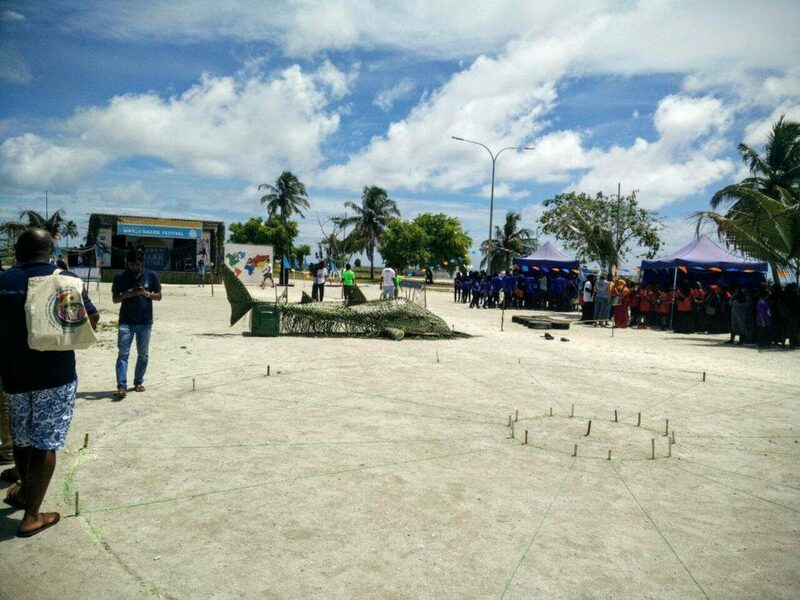 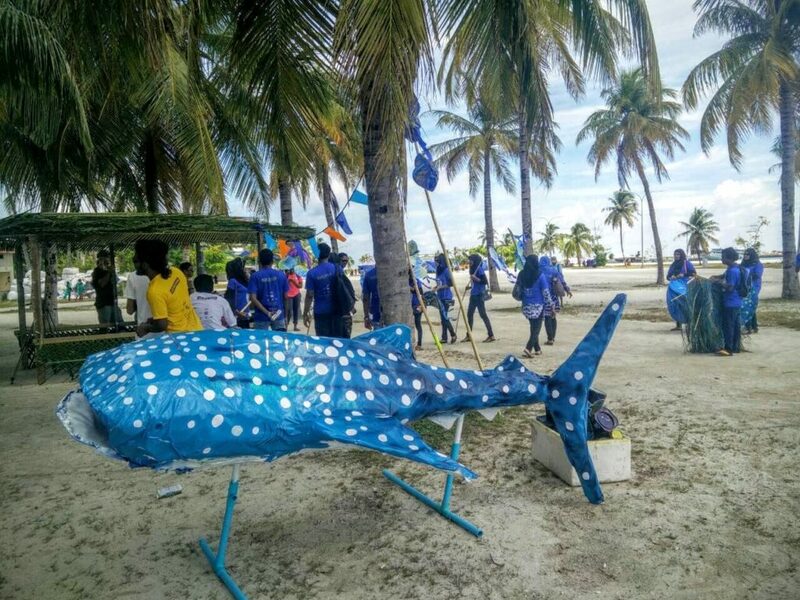 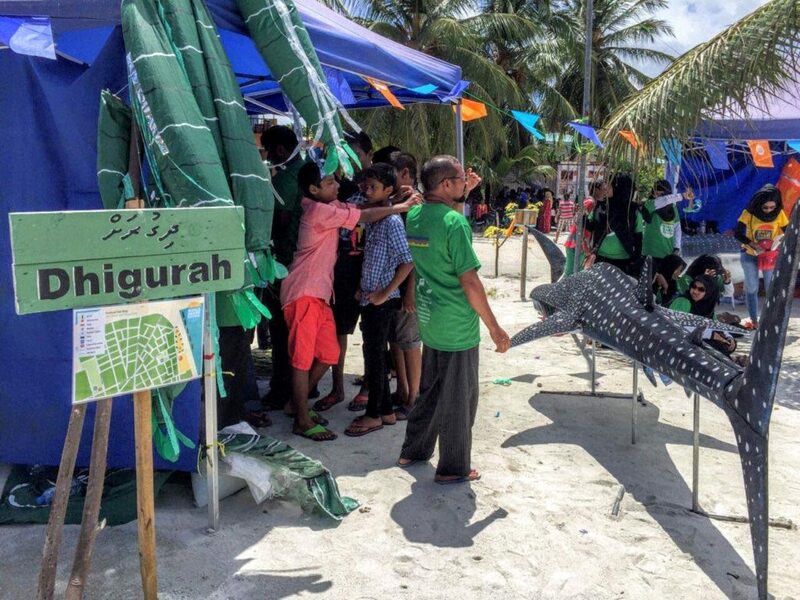 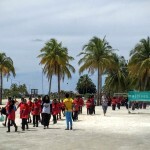 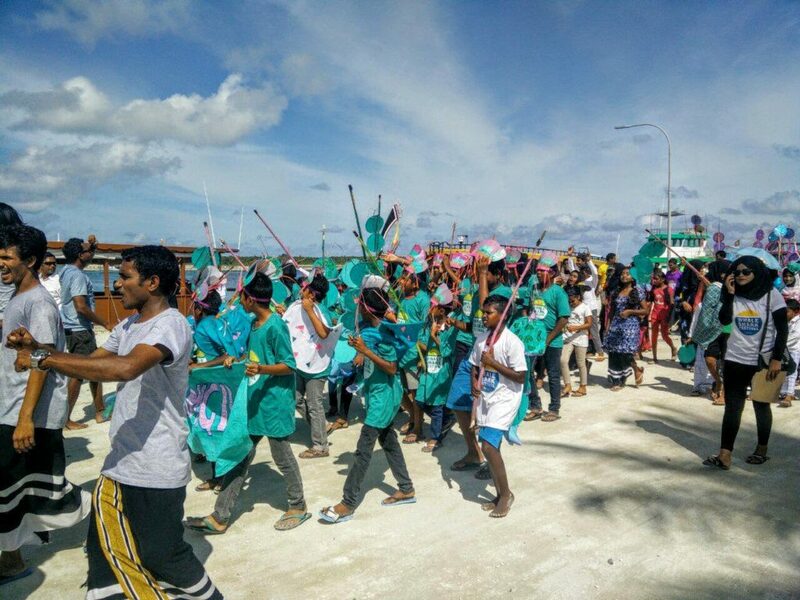 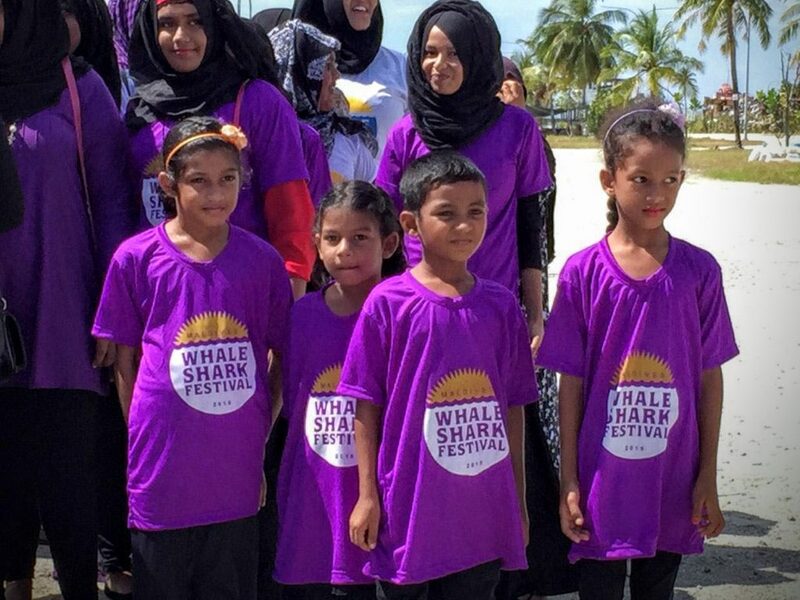 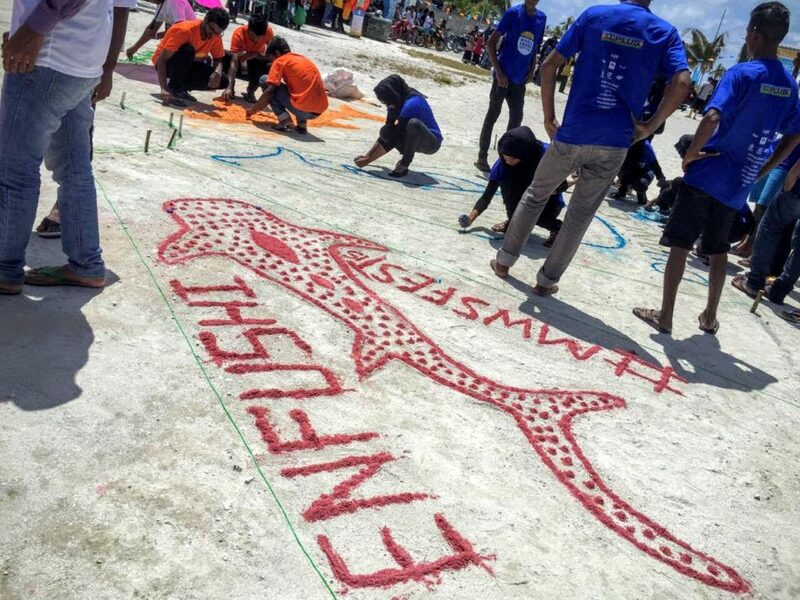 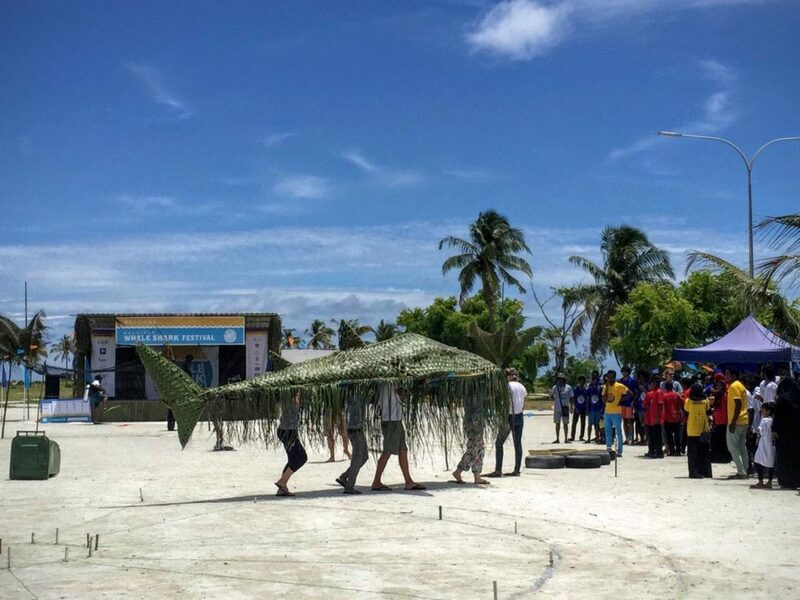 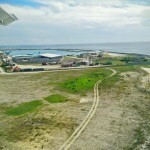 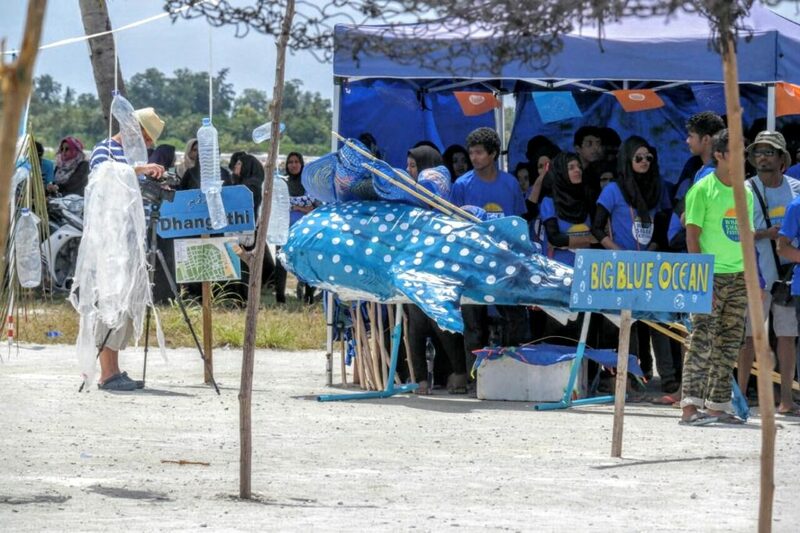 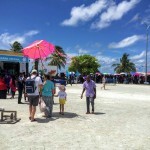 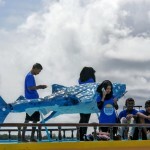 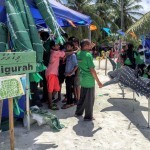 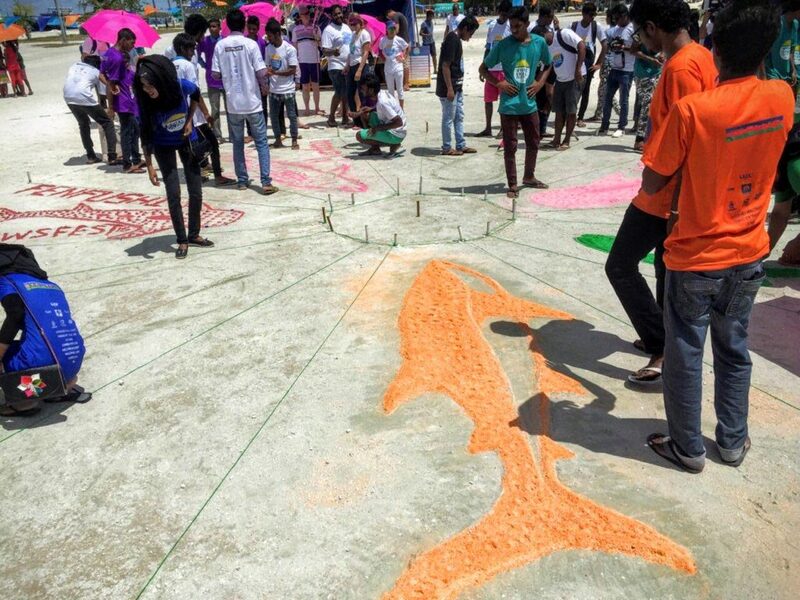 Maamigili, the largest island in South Ari Atoll, is hosting the 3rd annual Maldives Whale Shark Festival (MWSF). 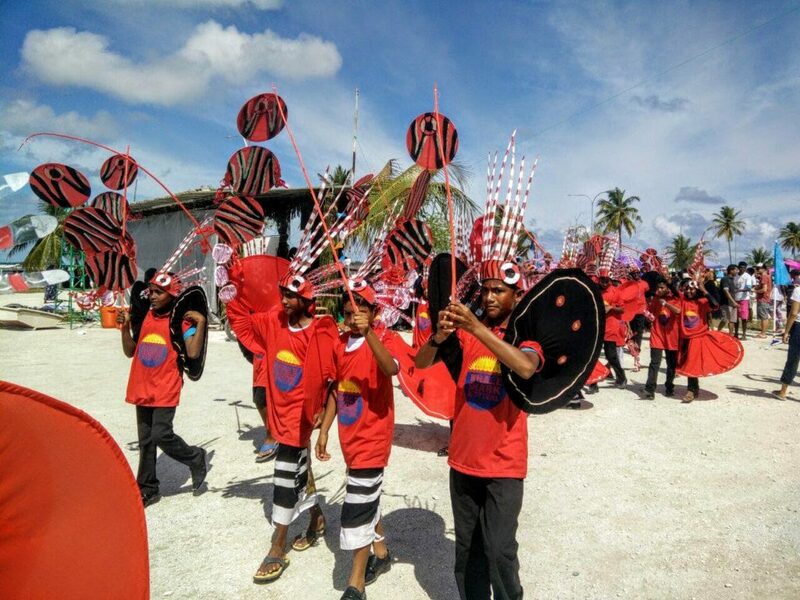 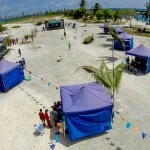 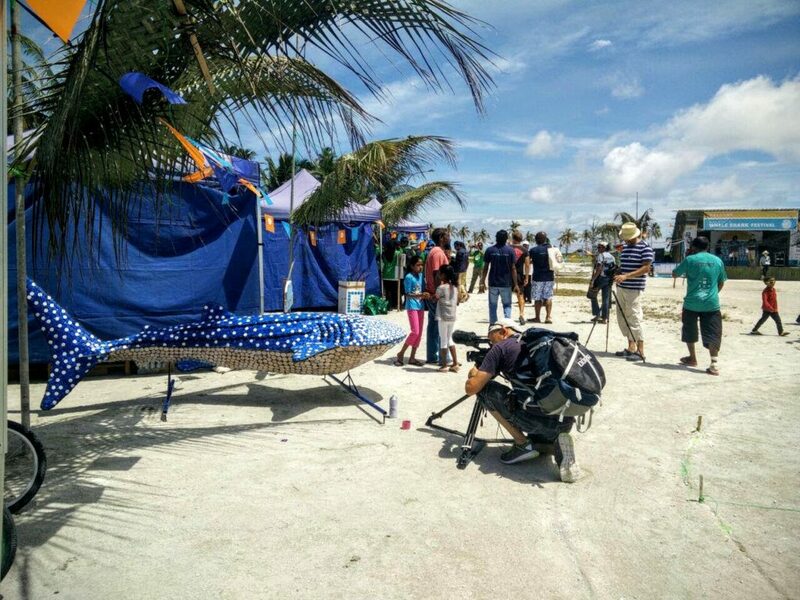 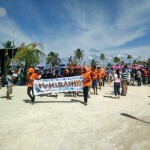 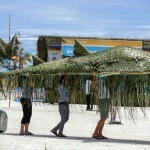 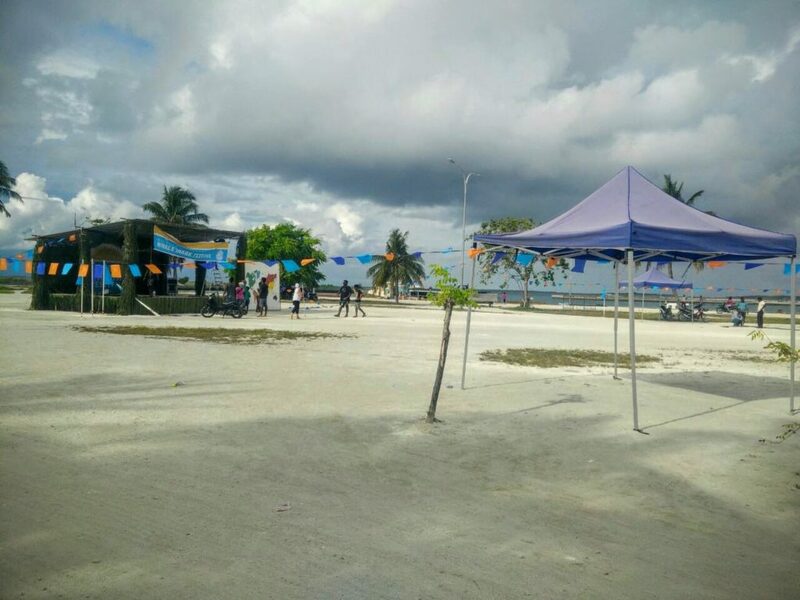 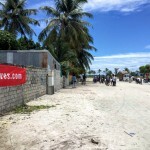 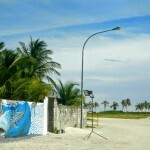 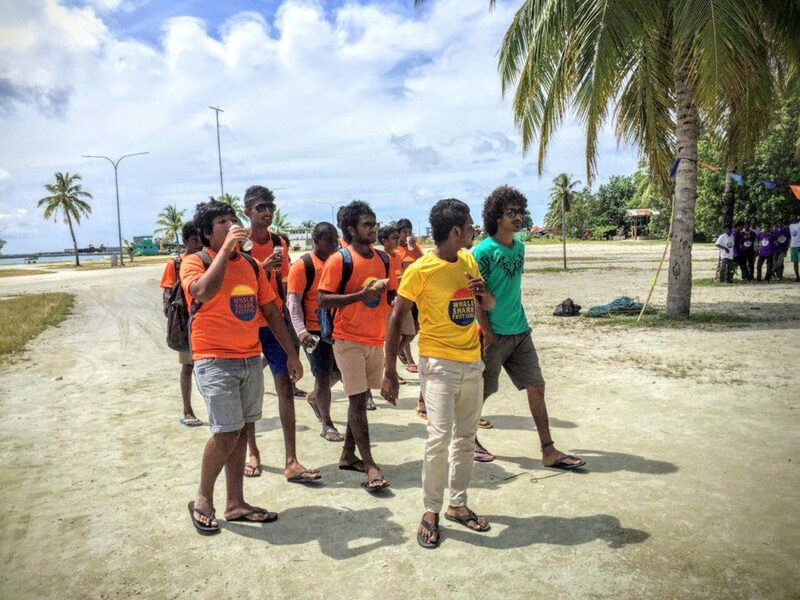 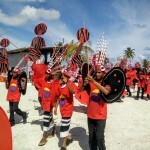 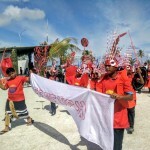 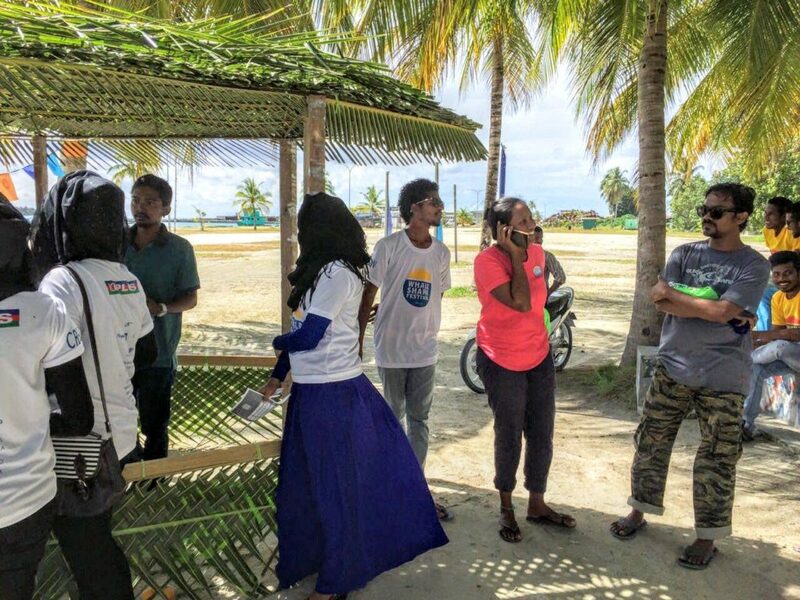 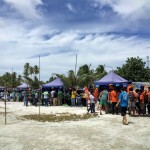 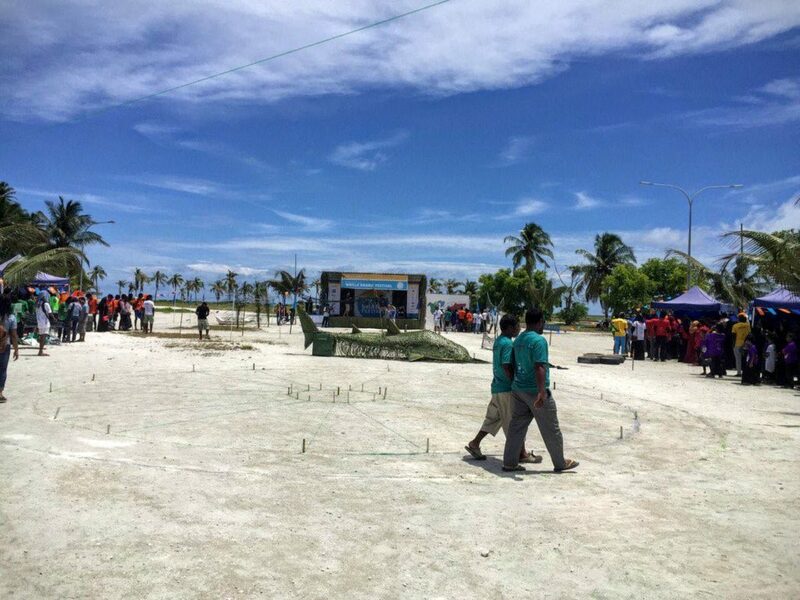 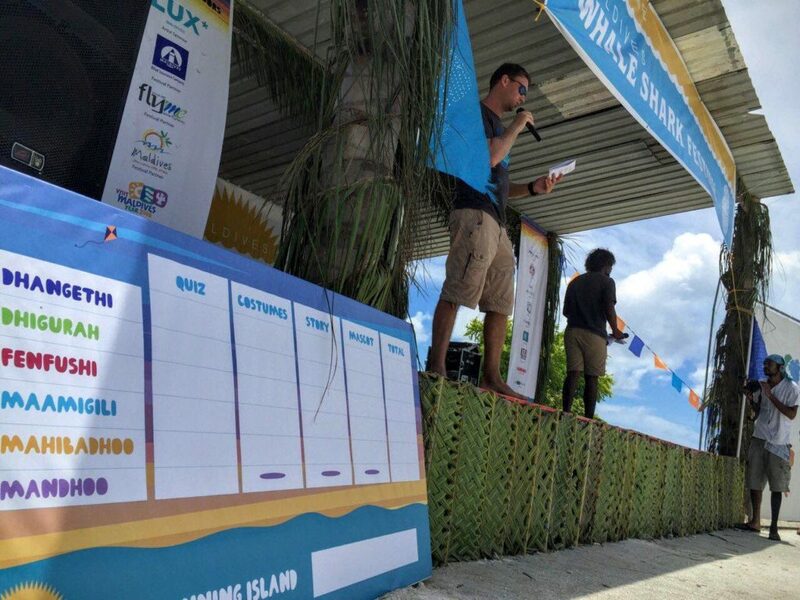 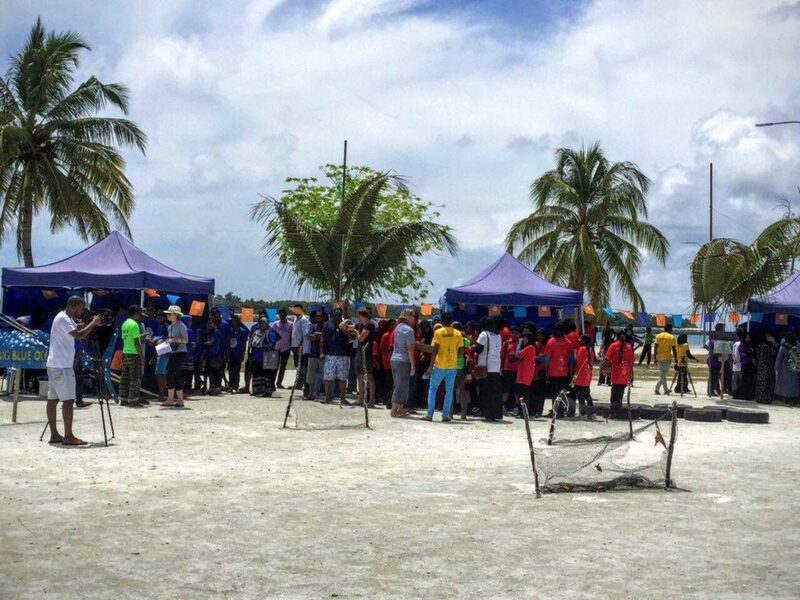 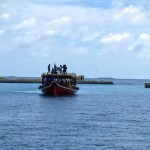 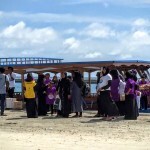 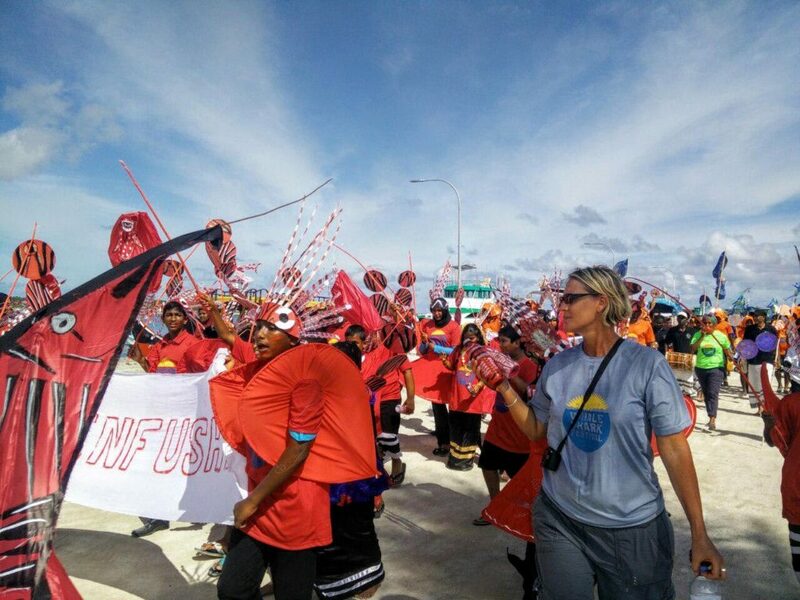 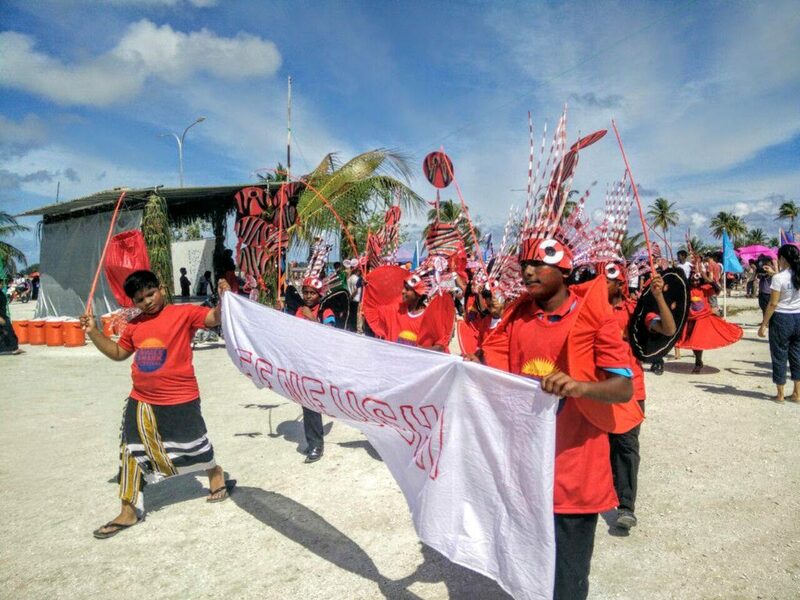 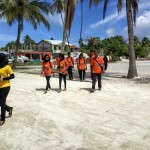 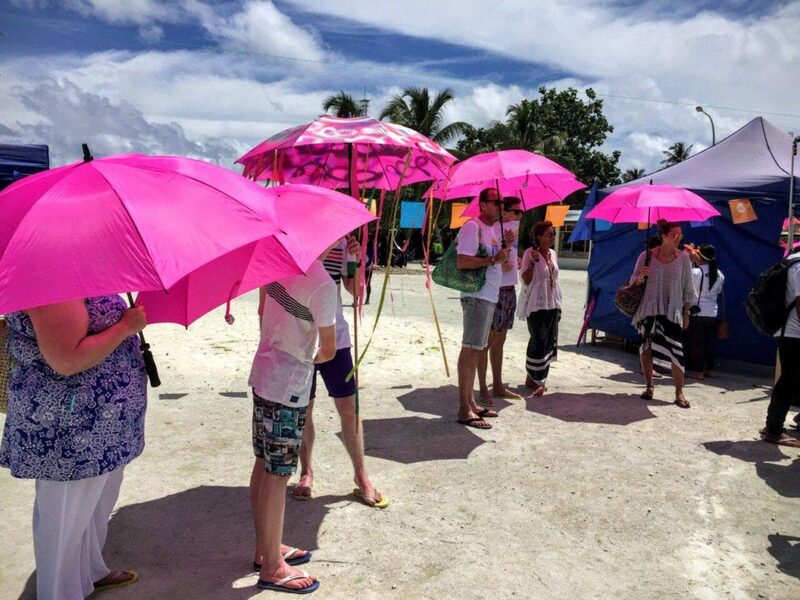 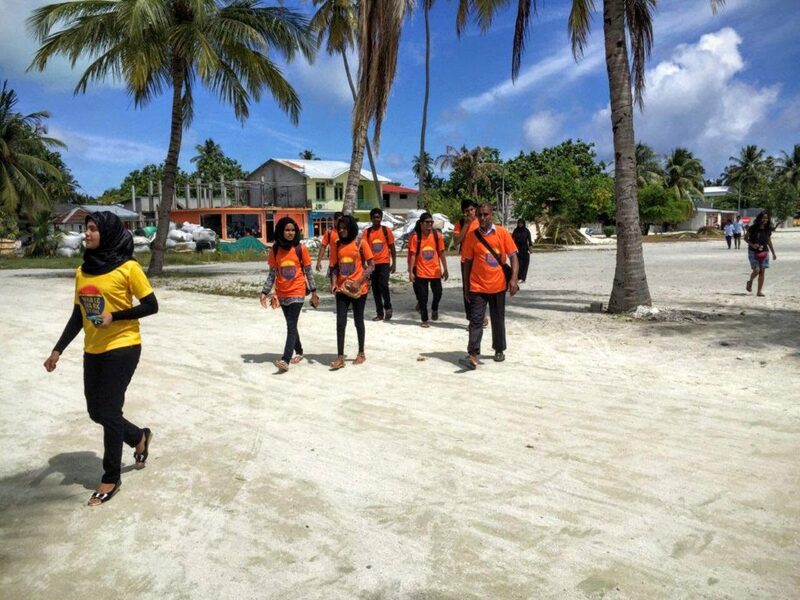 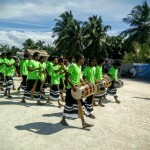 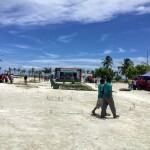 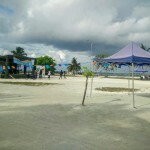 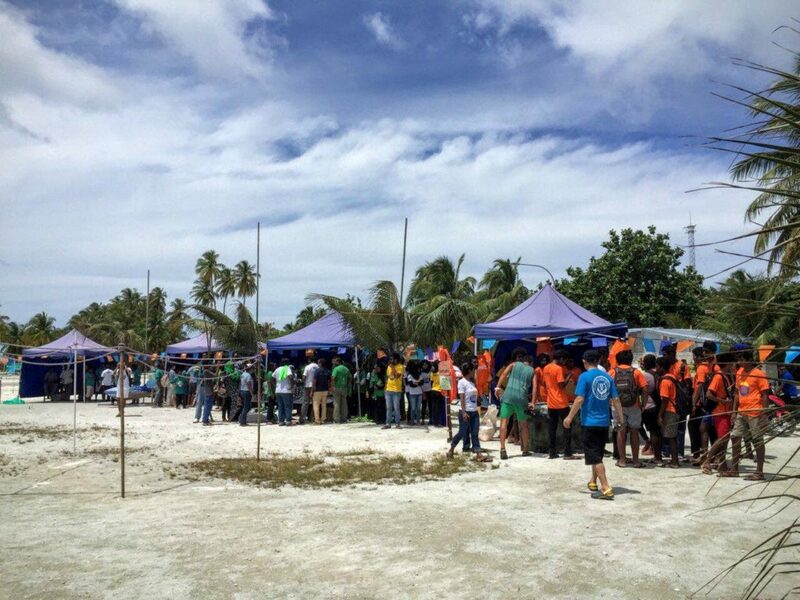 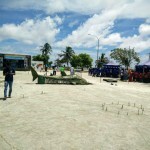 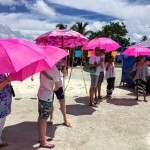 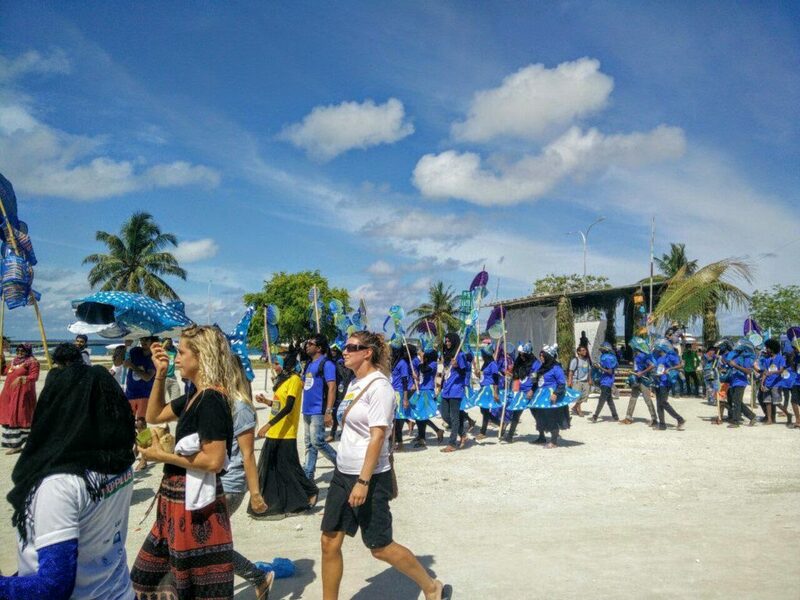 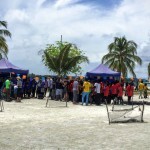 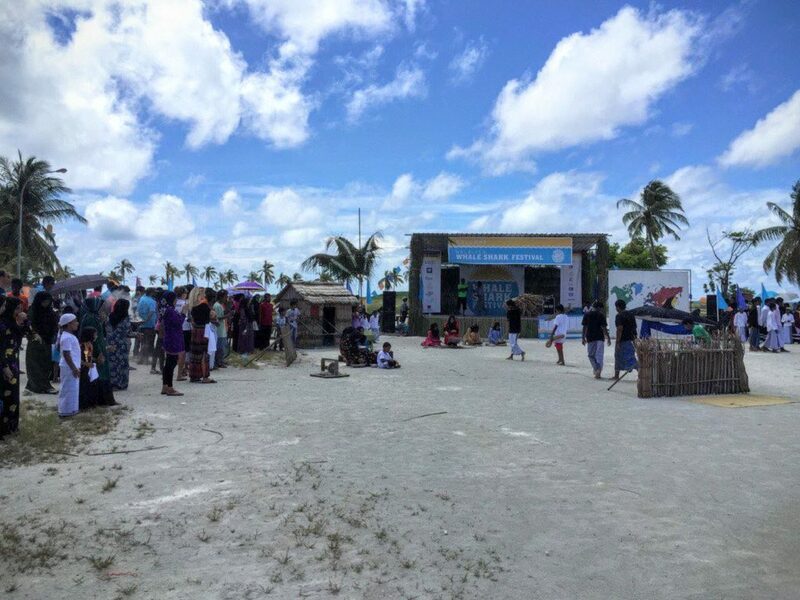 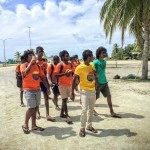 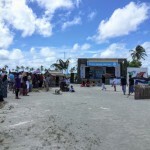 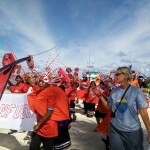 Local artists and some of the organizers are already in South Ari Atoll for the event. 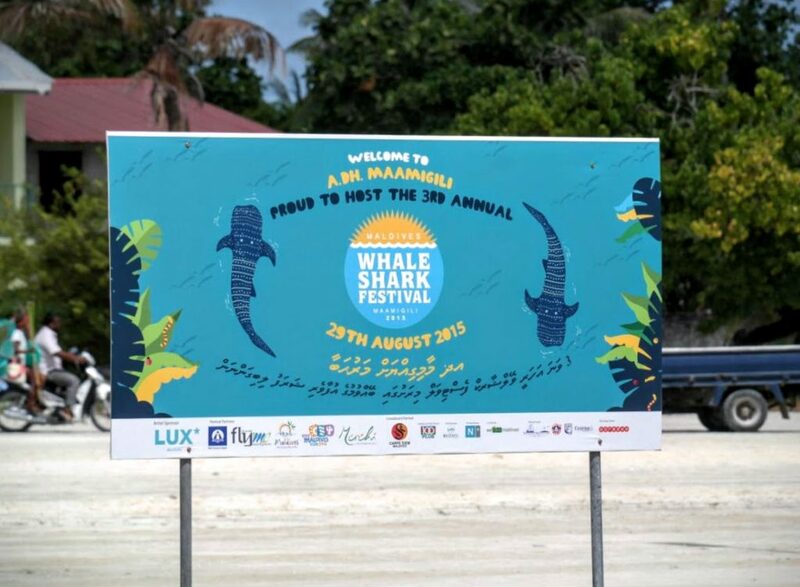 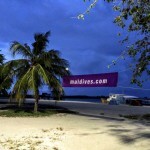 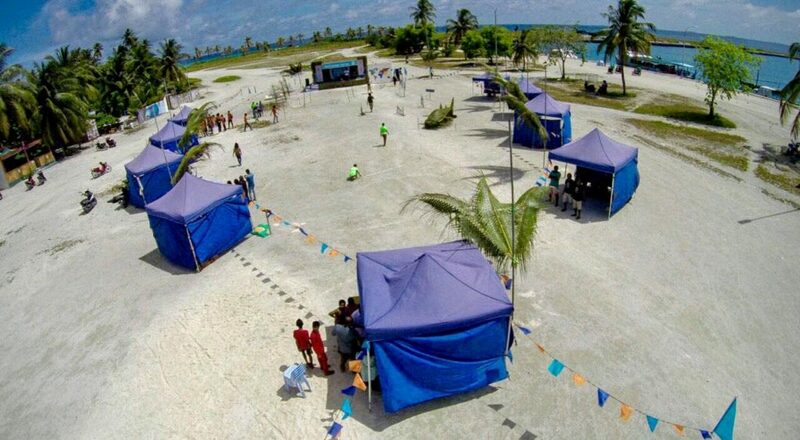 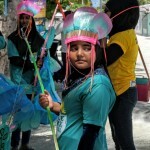 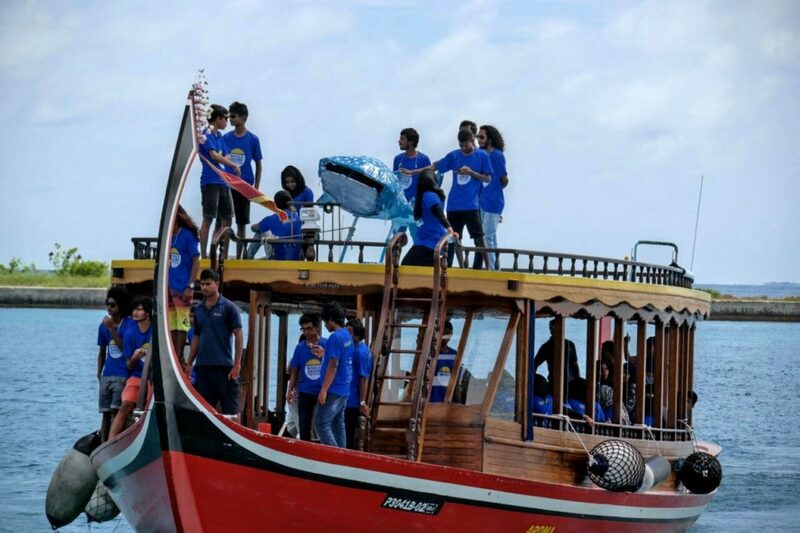 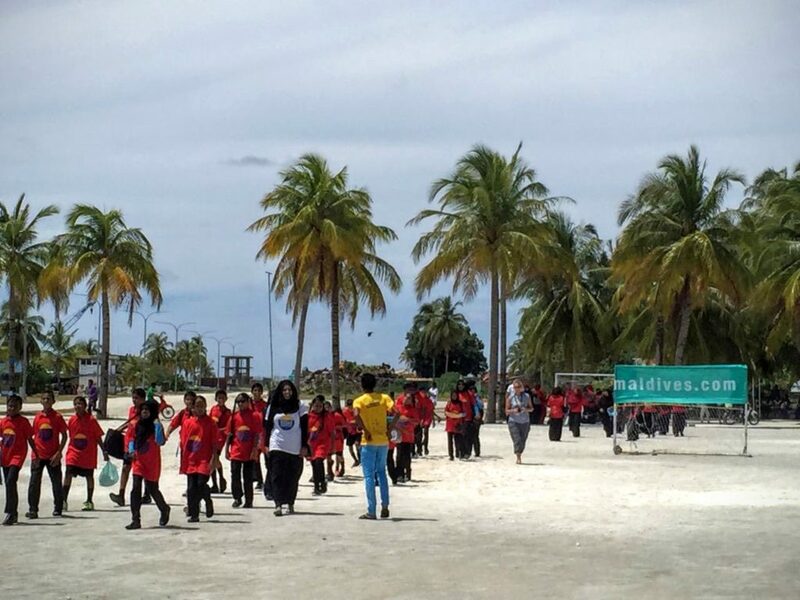 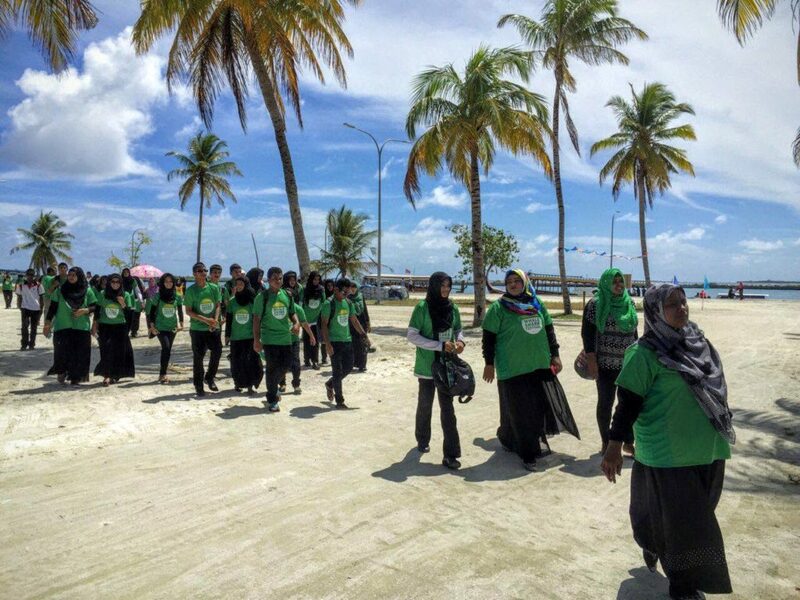 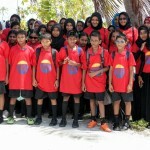 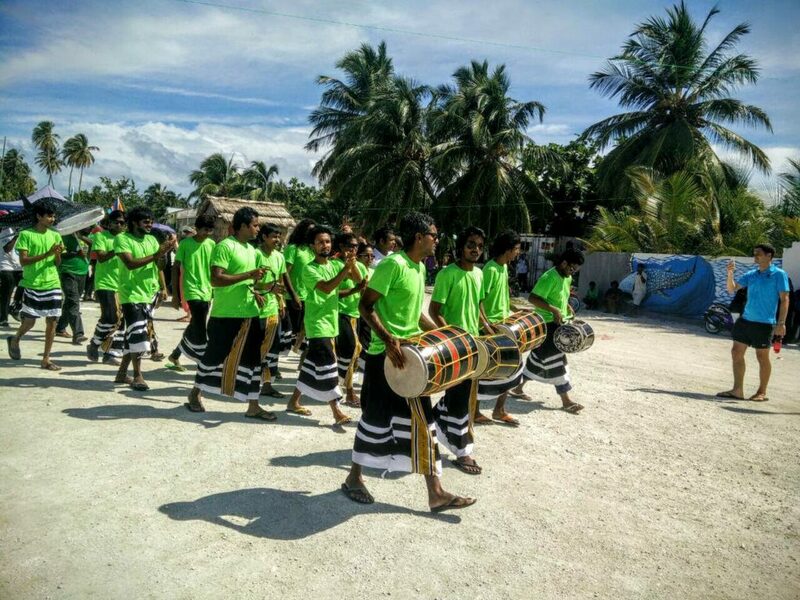 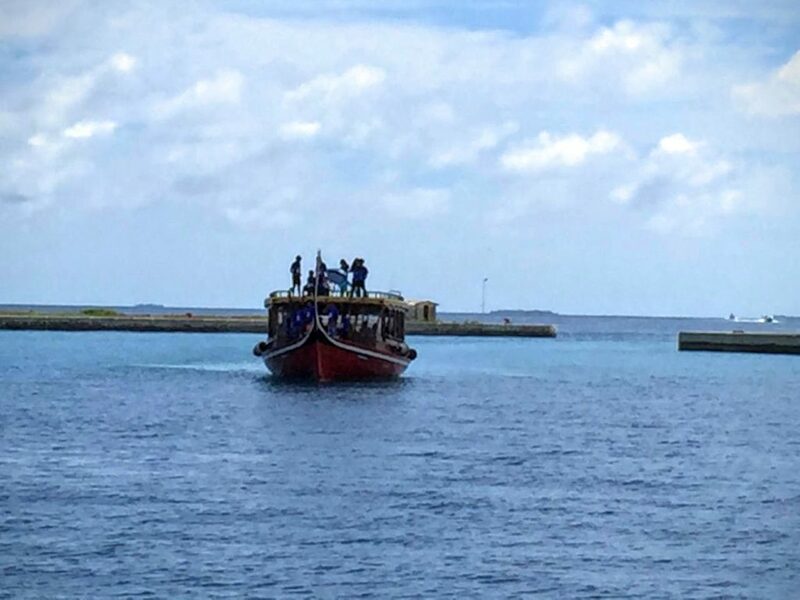 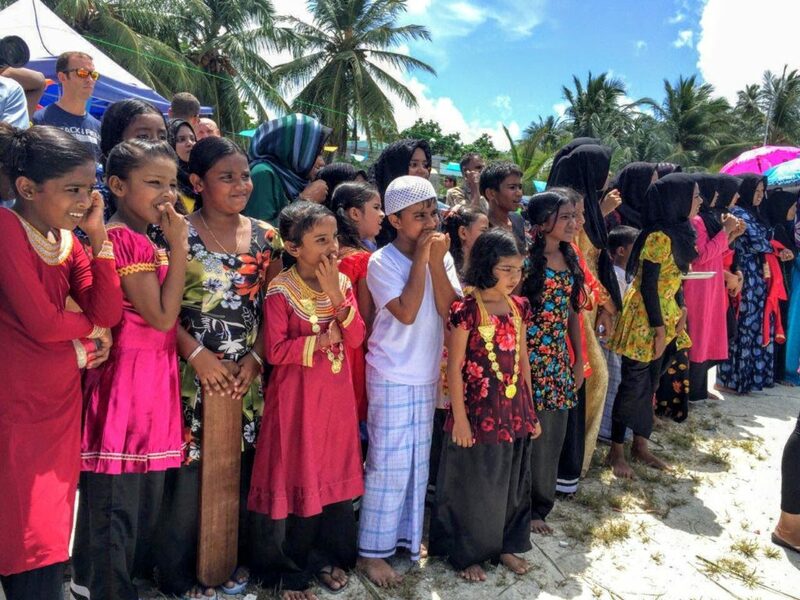 7 local islands will be participating in this event which will see a special performance by famous singer Unoosha. 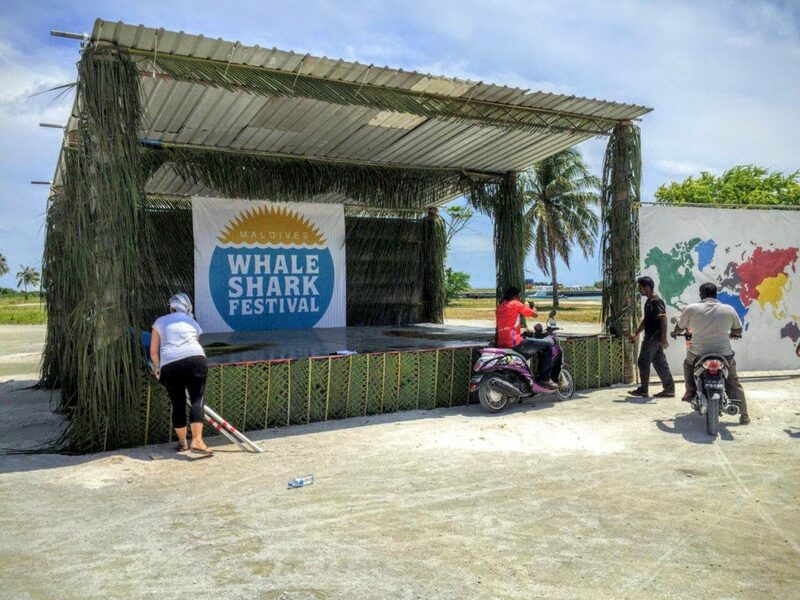 She will be performing as part of the event’s finale to help raise awareness on the conservation of whale sharks in the area. 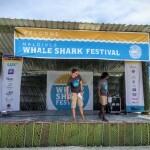 This year, MWSF has been scheduled to coincide with International Whale Shark Day. 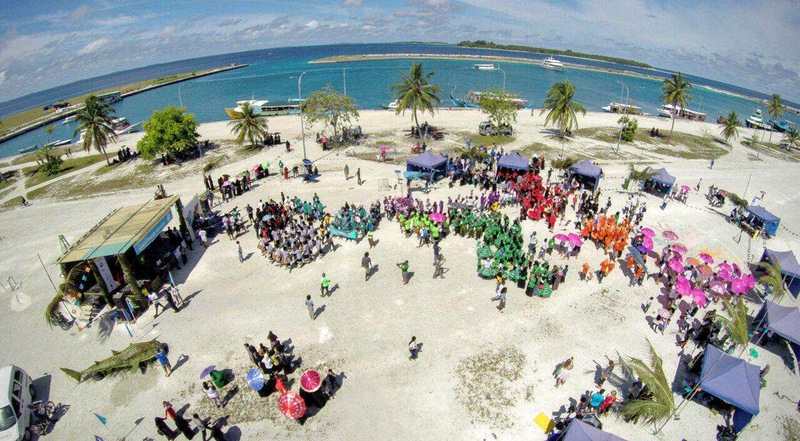 Unlike previous years, a science fest will be held prior to the event. 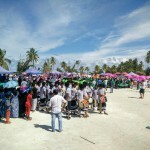 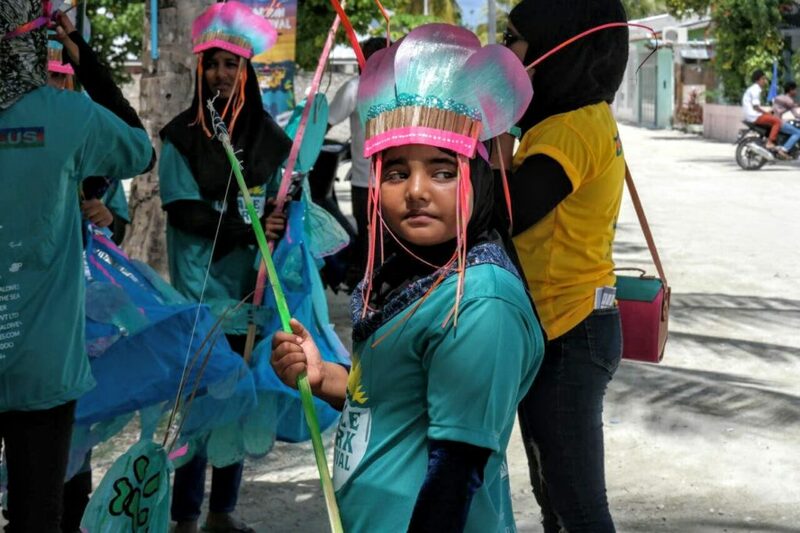 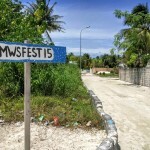 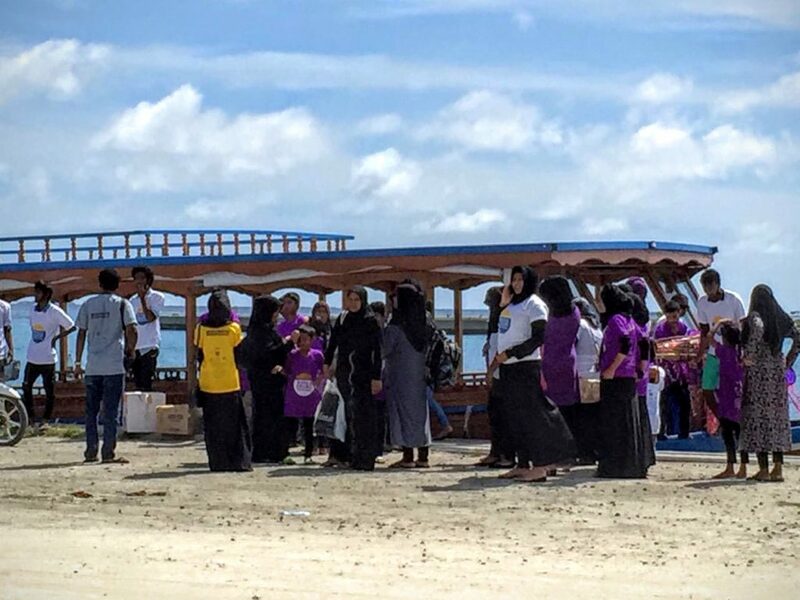 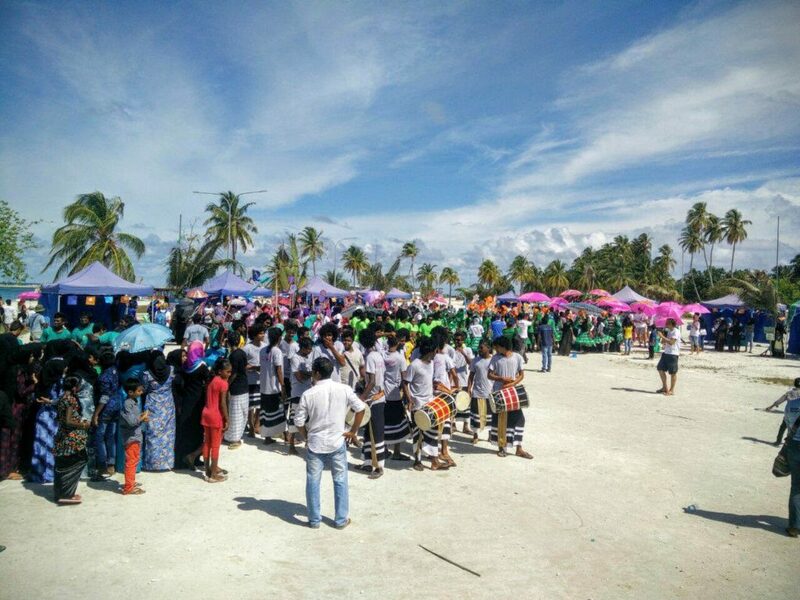 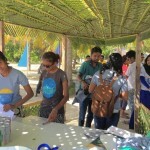 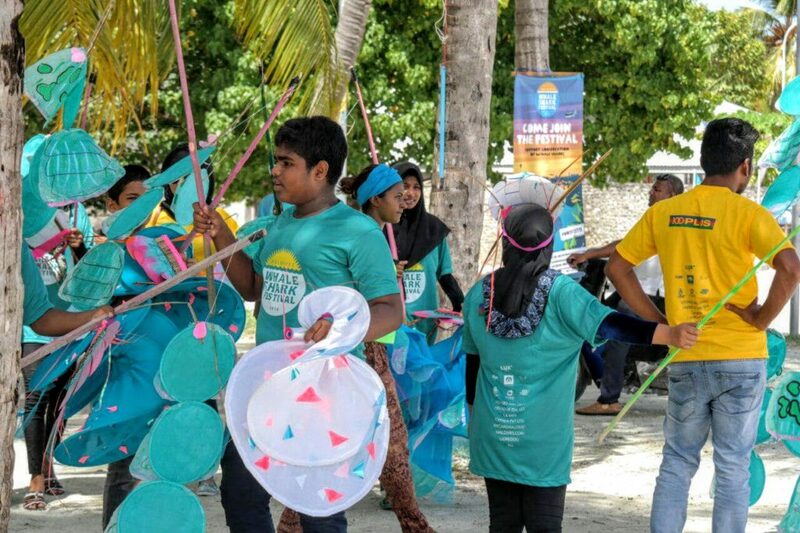 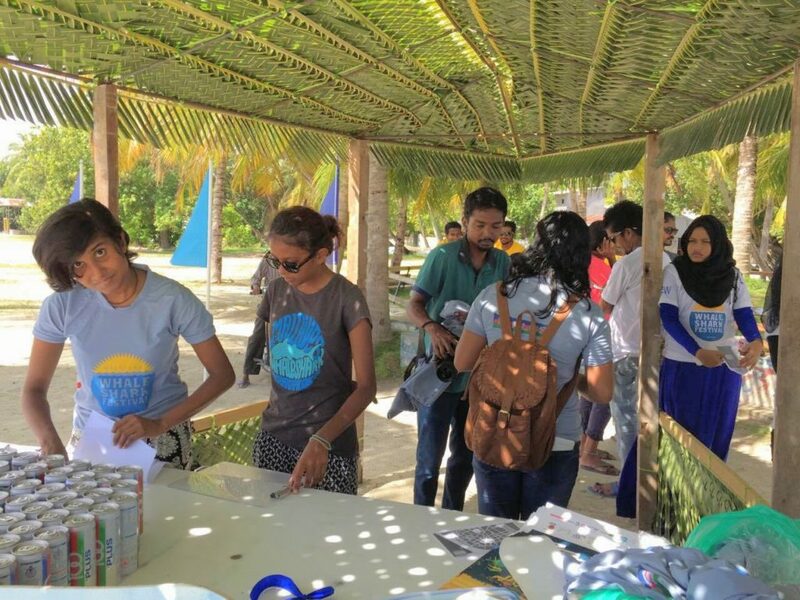 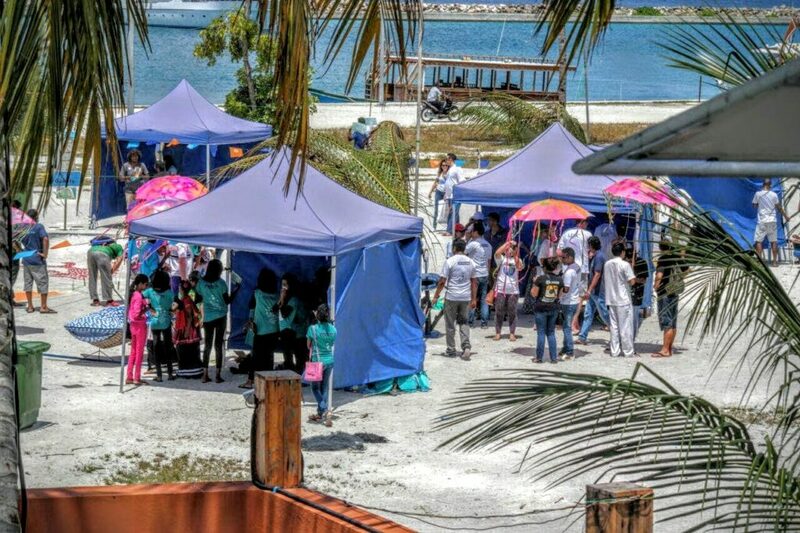 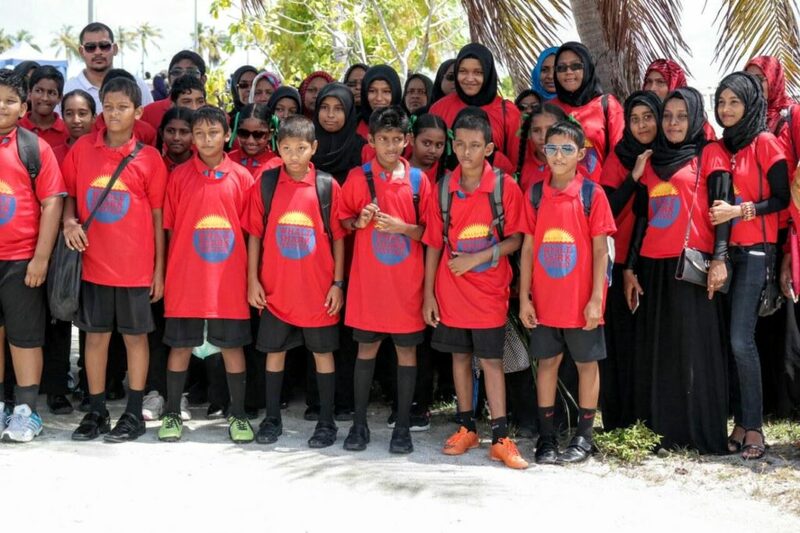 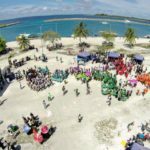 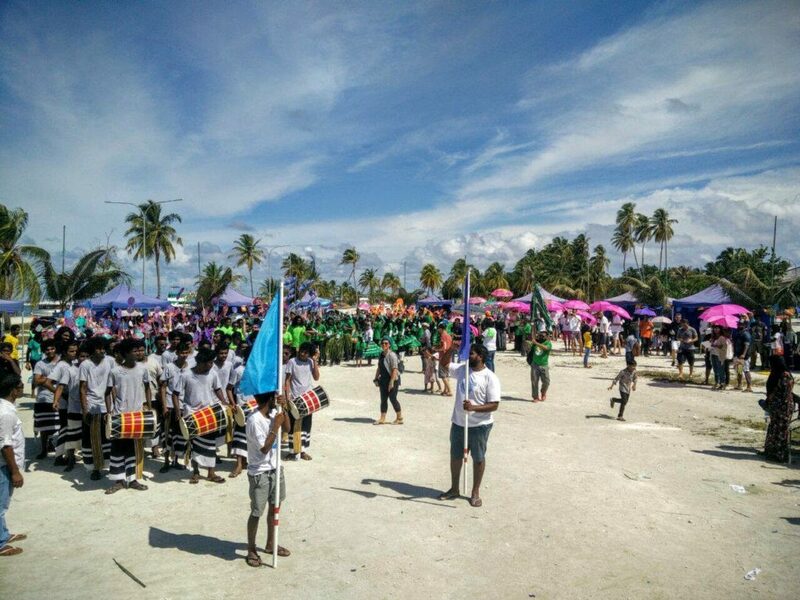 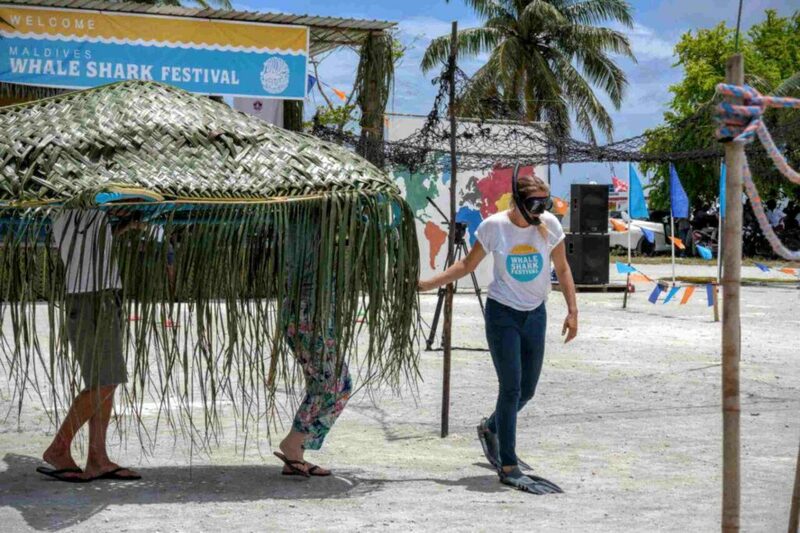 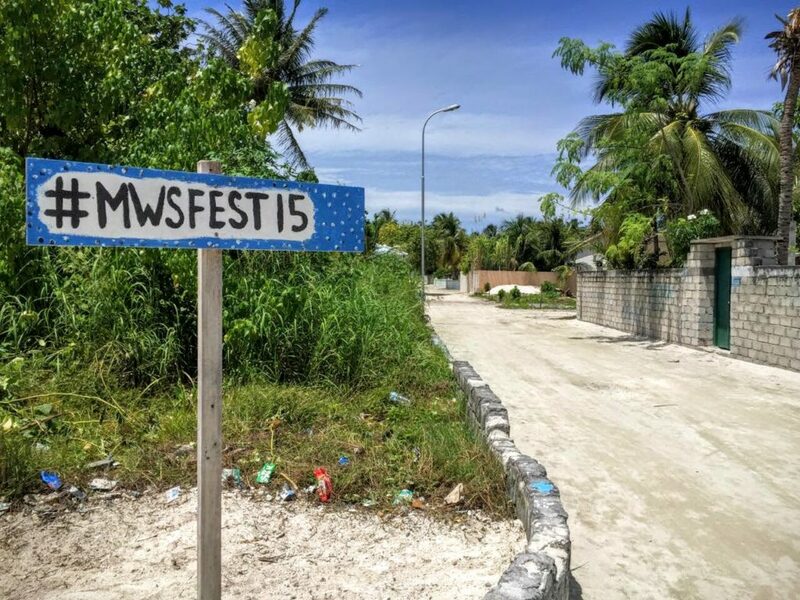 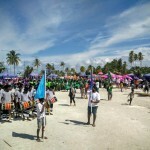 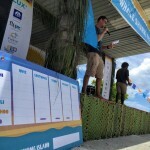 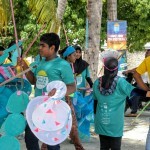 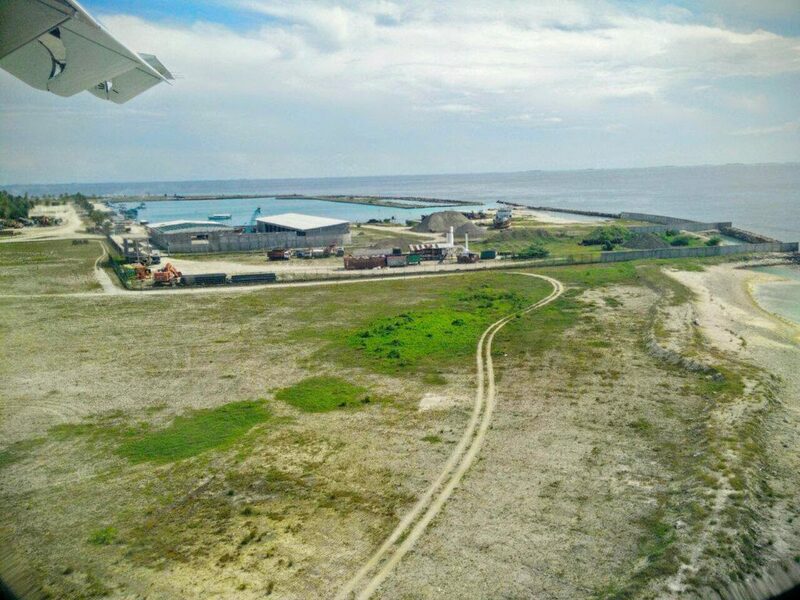 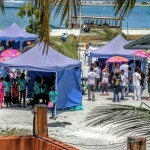 ScienceFEST will take place on the afternoon and evening of Friday 28th August on the island of Dhigurah, which was the first island to host MWSF. 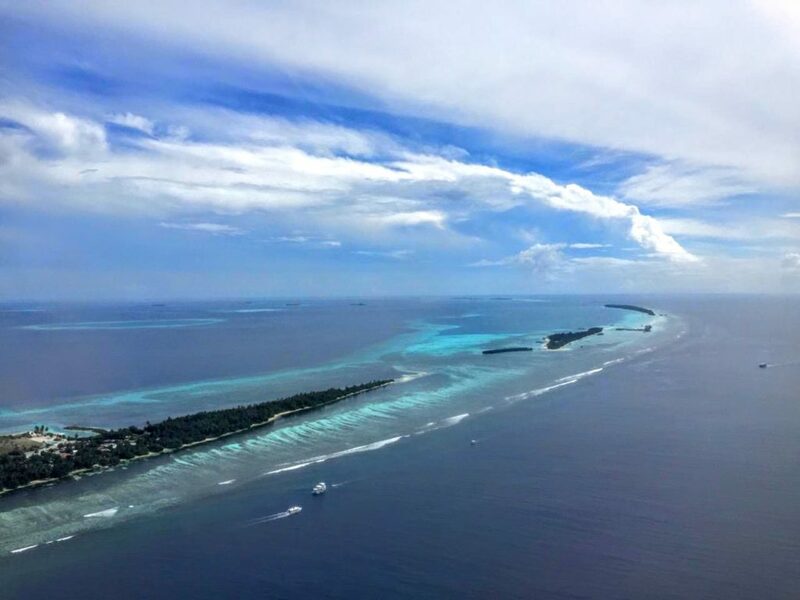 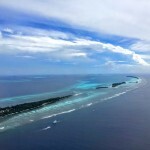 So, in addition to celebrating what is unique about the Marine Protected Area of the South Ari Atoll we will be supporting the sharing of vital resources and knowledge between Conservationists, Marine Biologists and Educators in the Maldives. 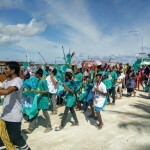 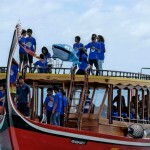 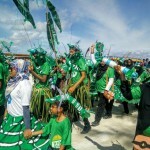 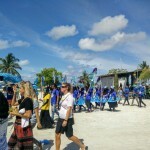 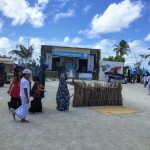 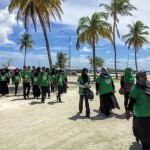 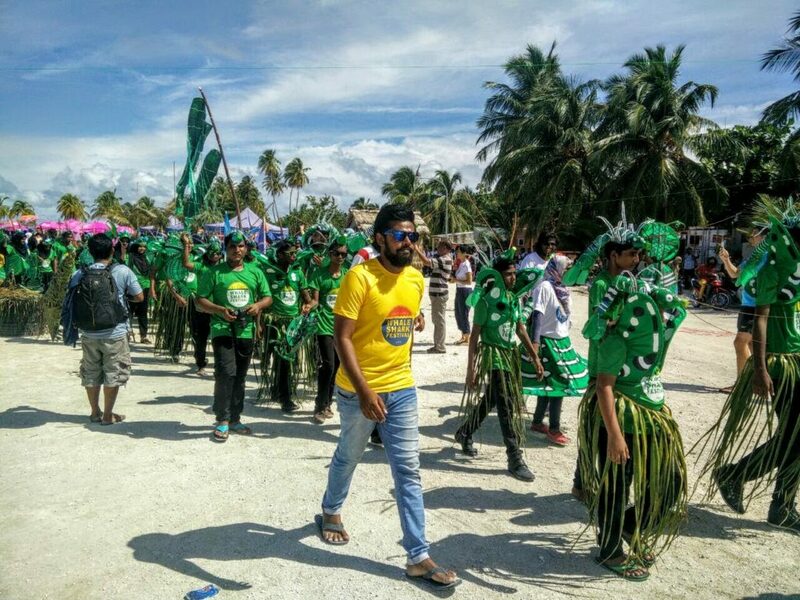 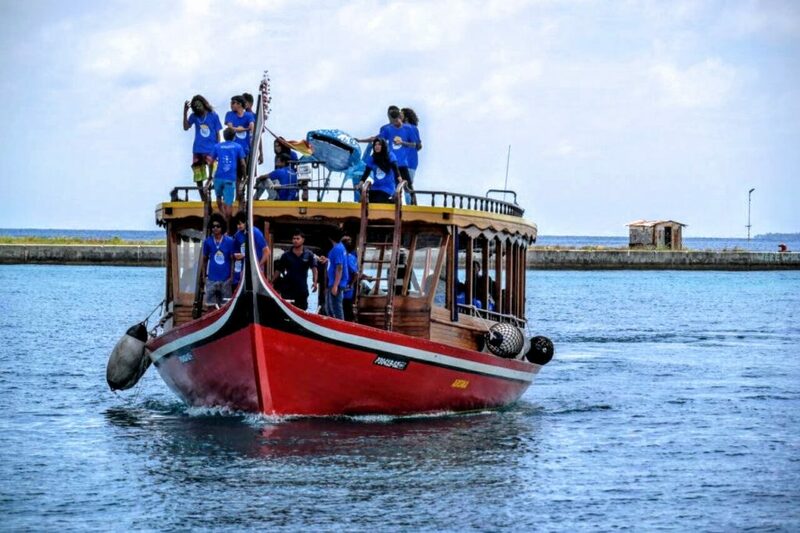 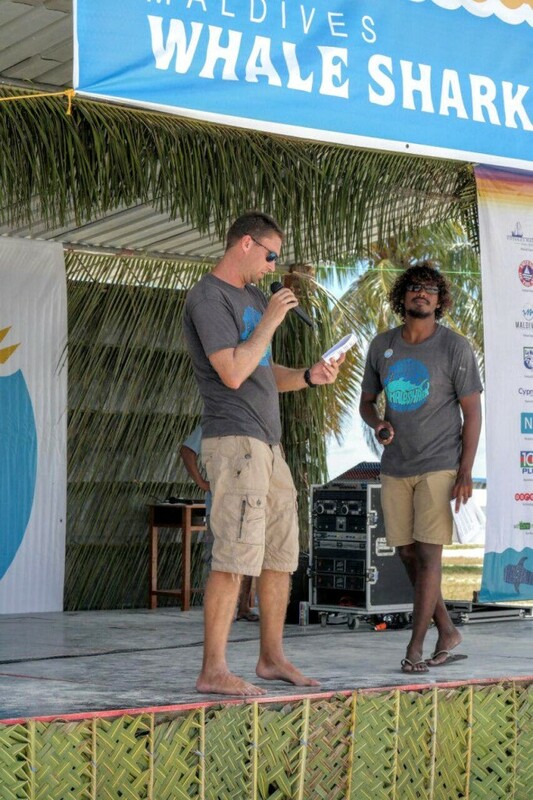 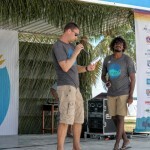 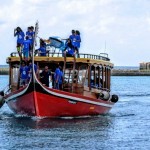 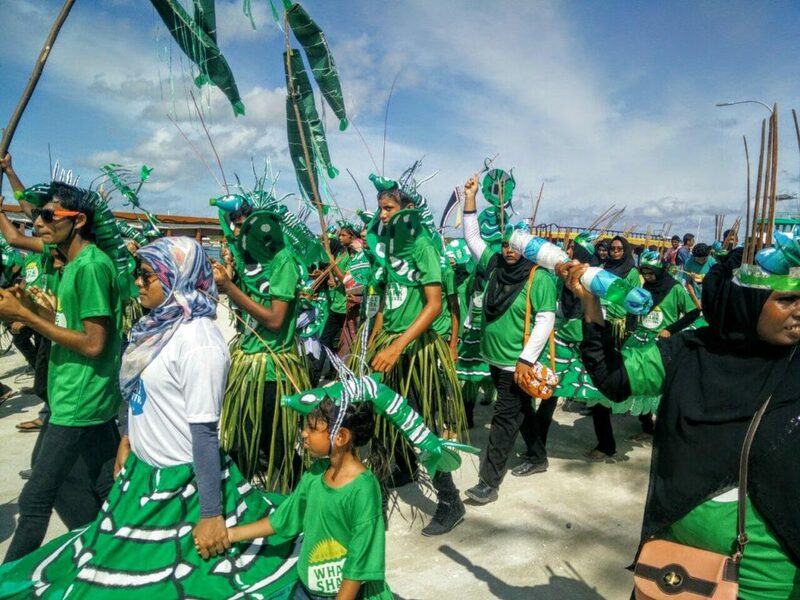 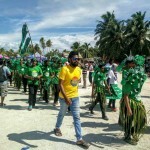 Maldives.com is proud to be the online partner of this very important event which has been playing a important role in bringing communities together to celebrate marine diversity and natural beauty of South Ari Atoll and the Maldives. 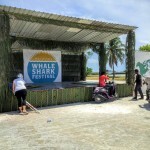 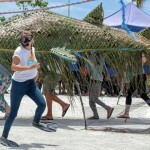 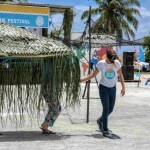 Initiated in 2013 by Maldives Whale Shark Research Program (MWSRP), with the support of UK based artist Chloe Osborne and in partnership with the International Union for the Conservation of Nature (IUCN), the Festival is designed to provide the island communities of South Ari Atoll with the opportunity to celebrate the whale shark and the marine diversity of their atoll whilst fostering environmental sustainability and conservation at a grass roots level. 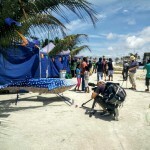 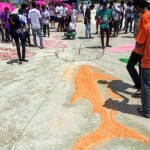 Seeding the idea of an international collaboration between marine biologists and artists as well as by promoting the use of community art as a key tool for social and environmental education and engagement, the project seeks to boost local and national awareness and tourism to support future generations.